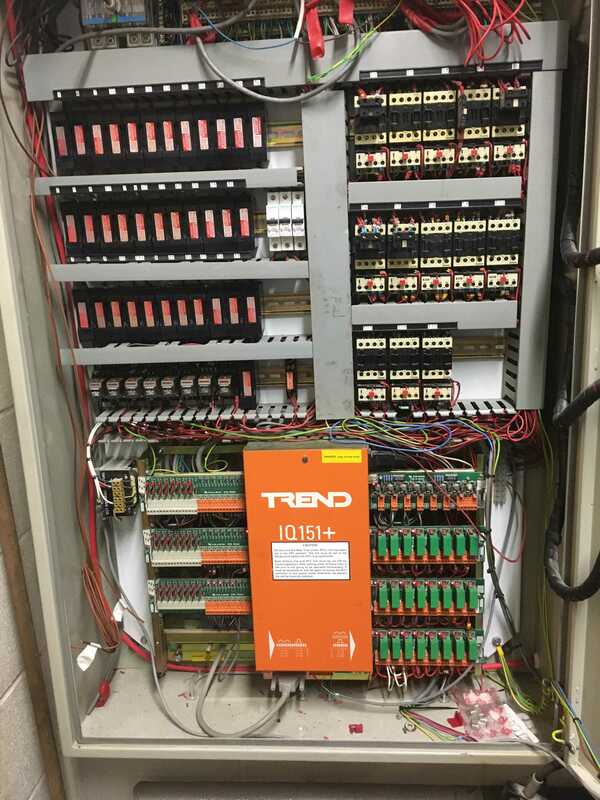 A customer came to us asking if we could help, their control system seeming unresponsive, settings being lost and wasting energy due to limited control strategies. Looked at the SET strategy and found system was based on boiler plant operating during programmed hours with no energy saving functions to reduce boiler operating hours apart from simple outside temperature hold-off and summer override. 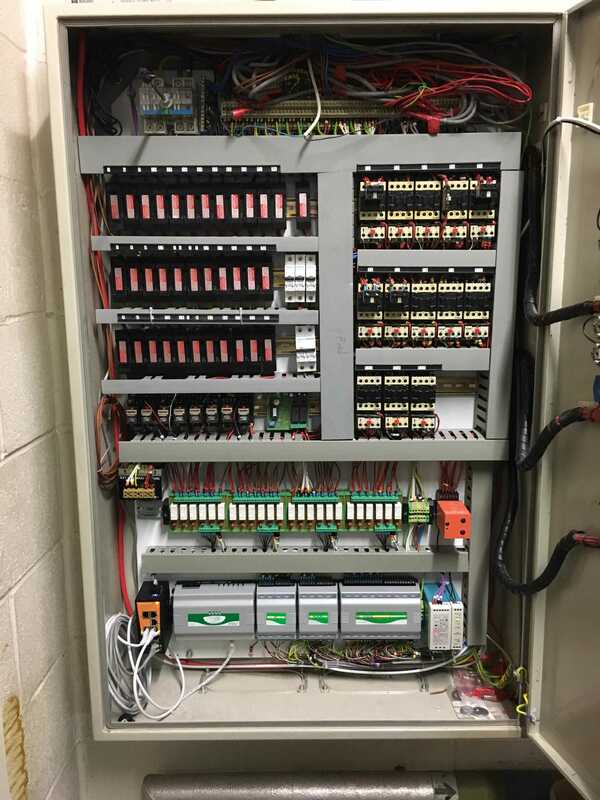 Controls now replaced with a Honeywell Hawk 340 with I/O modules to cover plant control and monitoring. Simple user-friendly graphics for desktop / laptop use and simple graphics for mobile use. 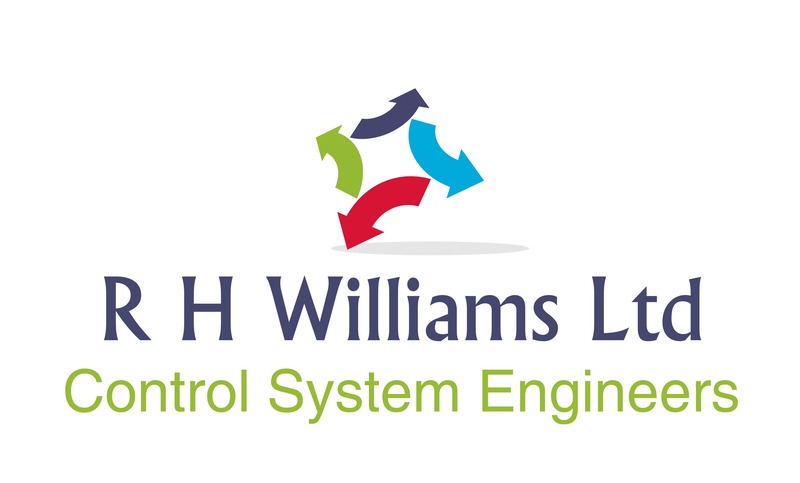 System now provided with full boiler demand strategy linked to valve opening and true heating requirements of building. Email alarms to enable pro-active support. Local access by Android SystemView touchscreen. Further flexibility added to system to allow integration of electricity metering serving various sub-mains to give an accurate picture of energy usage over a 24 hour period. The beast an old Trend IQ151+ with lots of inputs and outputs, did very well to last this long. Control panel a little messy, but after controls replacement now looking much better. Honeywell Centraline Hawk with IO-16 and IO-34 modules. Replacement of old multi-core screened cables due to issues with length of unscreened cable by previous installer.